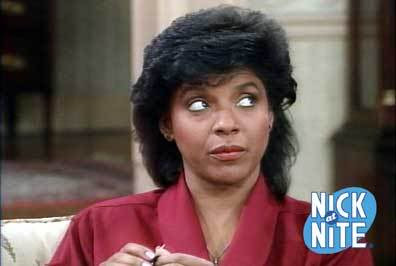 Does anyone remember when Claire Huxtable in the Cosby Show would get angry and just be able to immediately start ranting and raving in Spanish? I would really like to be able to just start yelling in Spanish every time I got angry. Why? 1. It would be awesome. 2. No one would know that I was calling them a poopface and I was going to throw Poptarts at their head. 3. I should have said that in Spanish, maybe I would have sounded a little less like a crazy person. 4. It would just feel better being able to say everything without hurting anyone’s feelings…. unless they knew Spanish. There’s a hole in my plan, but it’s still a pretty good plan. I’ll be spending the rest of my night trying to find my high school Spanish books. Good night, buenos noches people. There have been plenty of times I would love to speak Spanish!